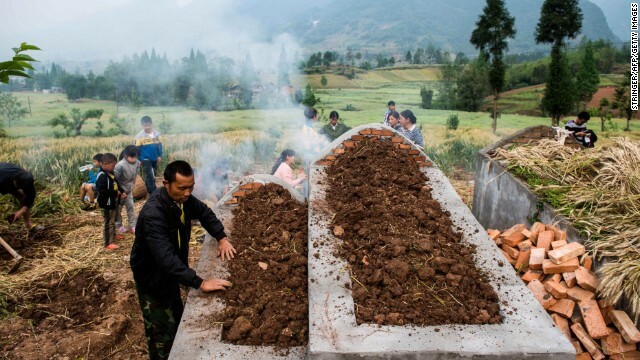 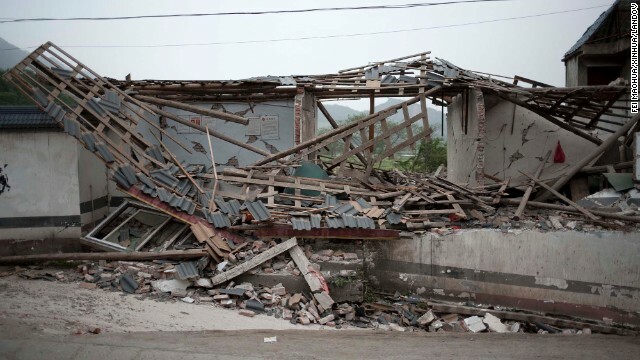 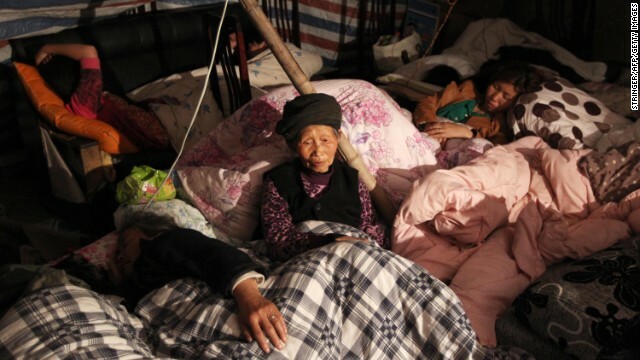 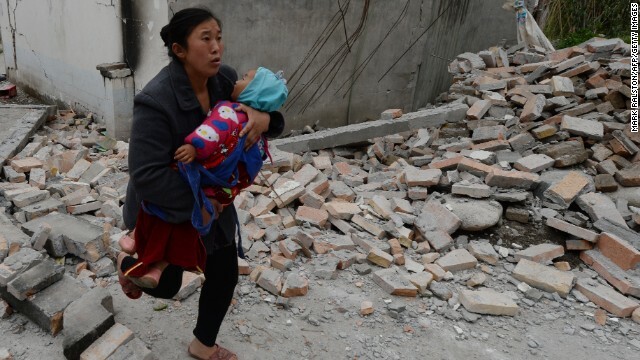 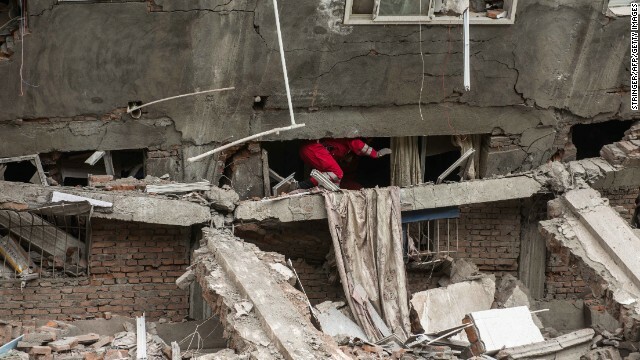 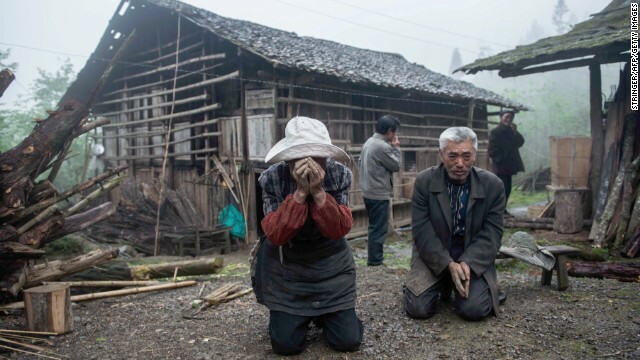 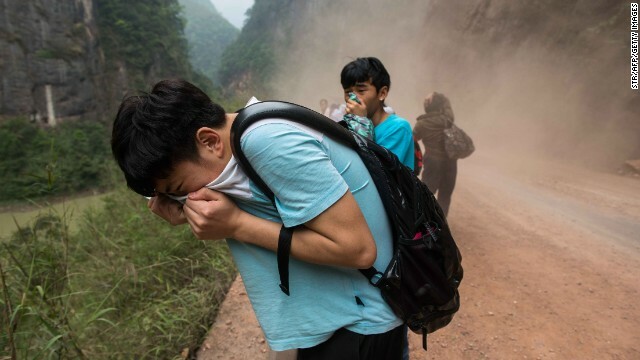 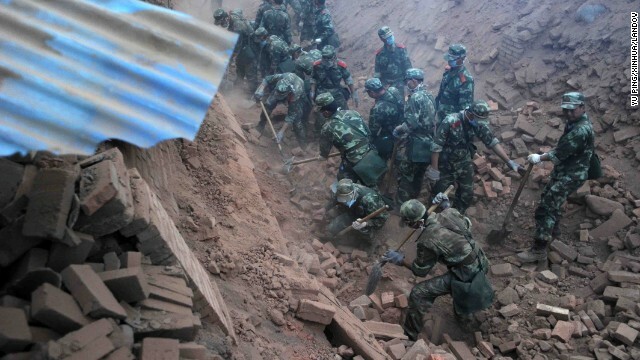 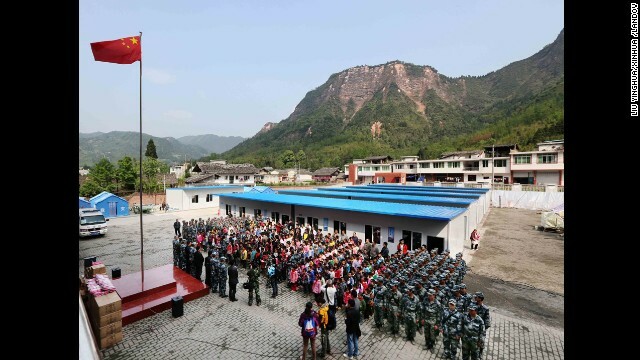 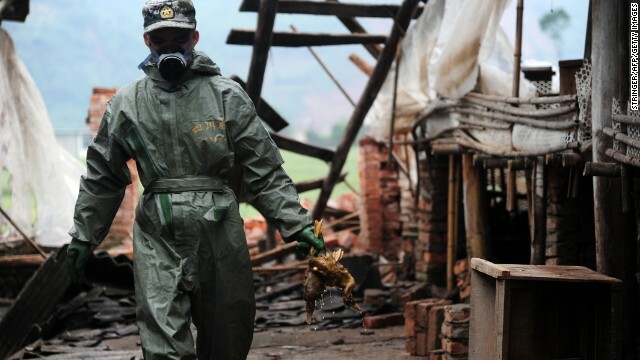 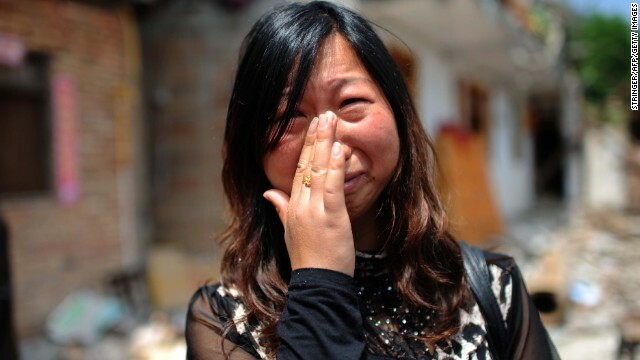 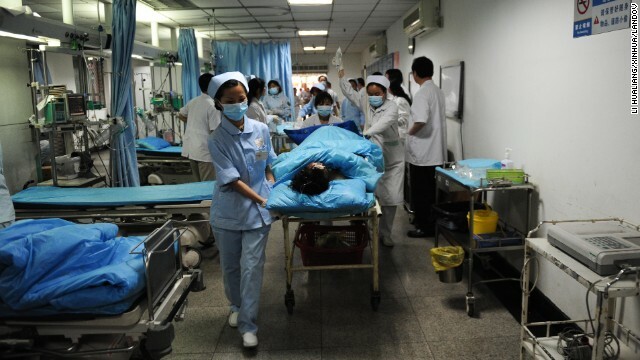 Lushan, China (CNN) -- A strong earthquake that struck the southwestern Chinese province of Sichuan this weekend has killed 186 people, sent nearly 8,200 to hospitals and created a dire dearth of drinking water, Chinese state-run Xinhua reported Sunday. 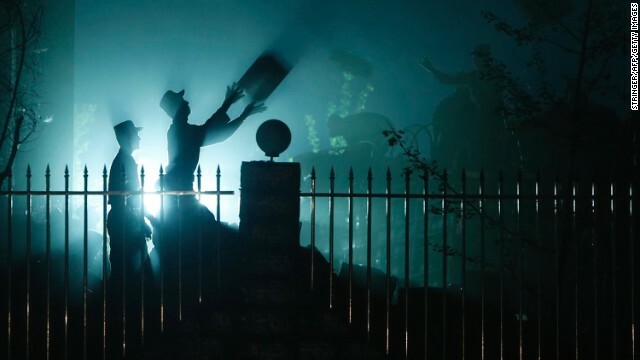 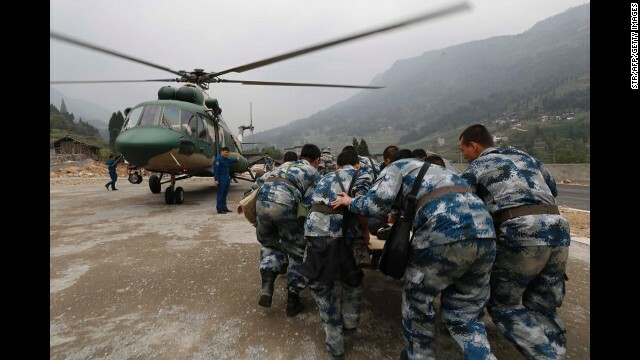 Earlier reports had said as many as 11,200 people were injured. 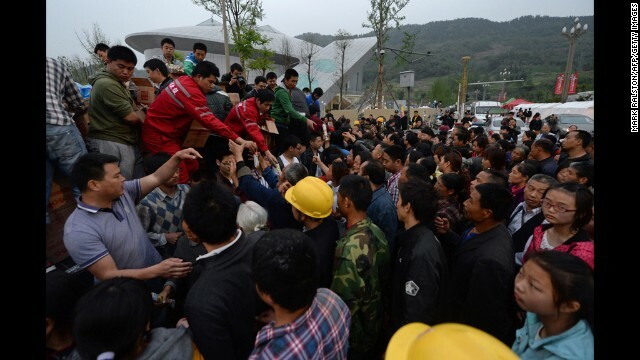 The Sichuan Red Cross estimated that drinking water in Ya'an City will run out within three days despite rescue workers' efforts to deliver supplies to quake-hit area. 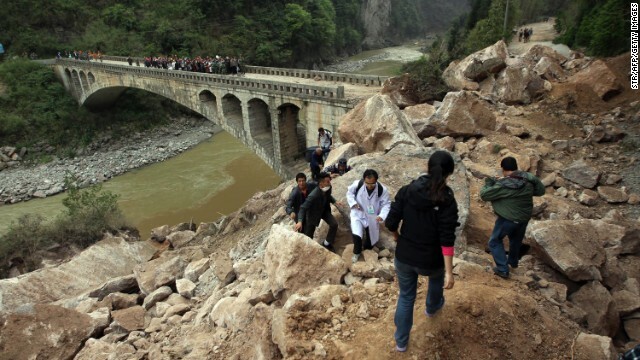 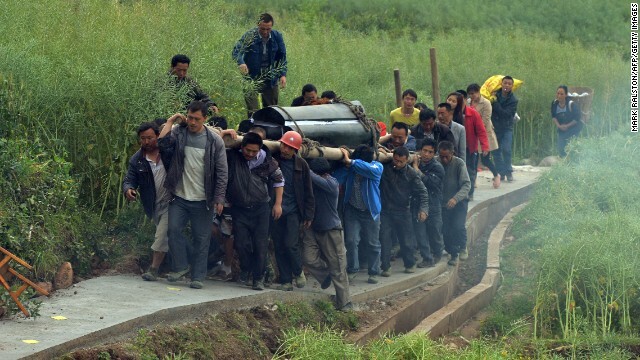 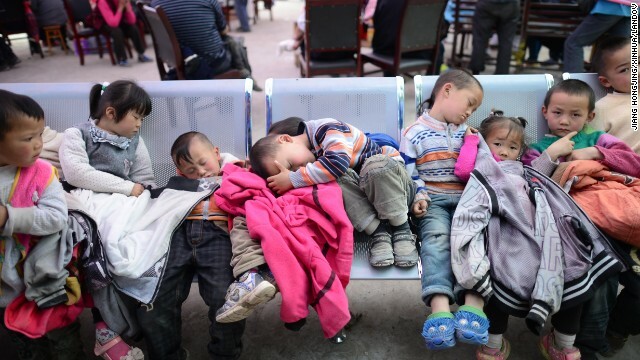 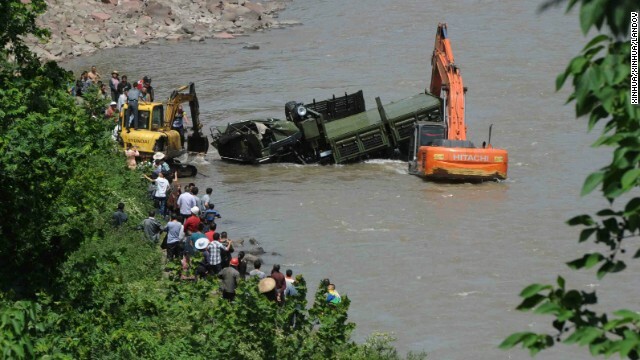 In more remote areas, where the shifting earth muddied river waters, people anxiously awaited evacuation, Xinhua said. 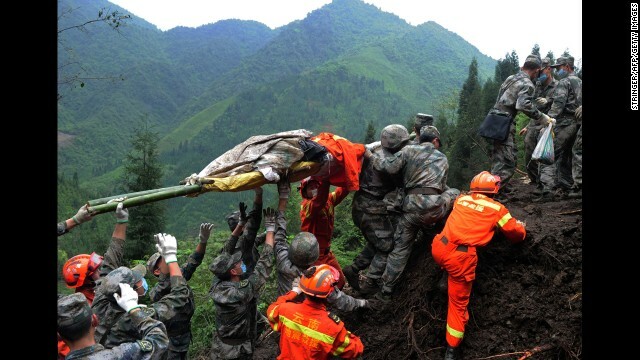 Thousands of emergency workers, including soldiers, rushed to reach the affected zones in the hilly region, but their progress was impeded. 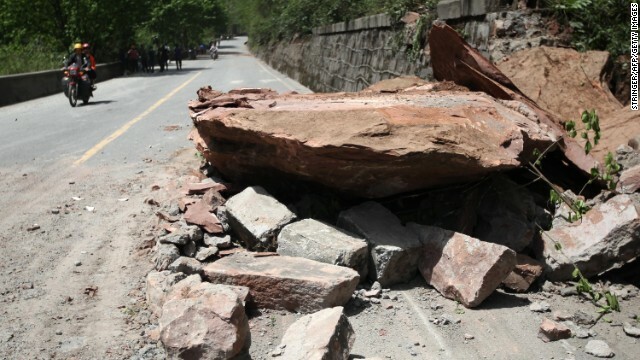 Huge mountain chunks near the quake's epicenter in Lushan County have sheared off and fallen into valleys. 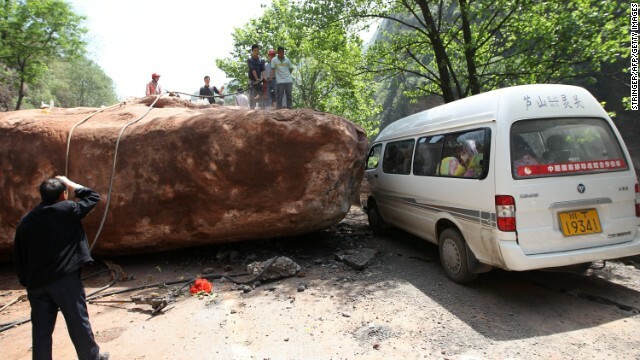 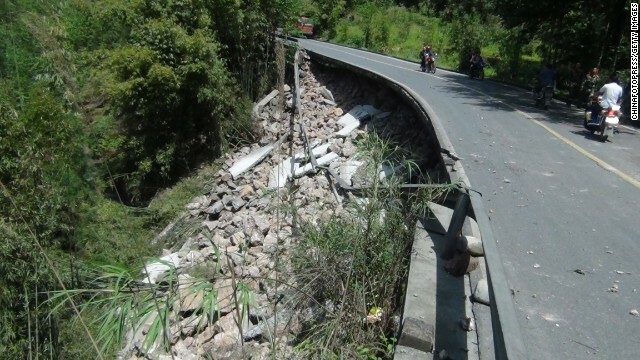 Boulders have landed on roads, making emergency work difficult. 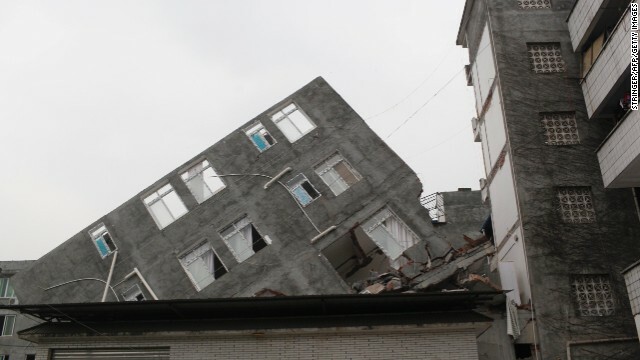 Buildings were flattened in the county, and others had severe structural damage. 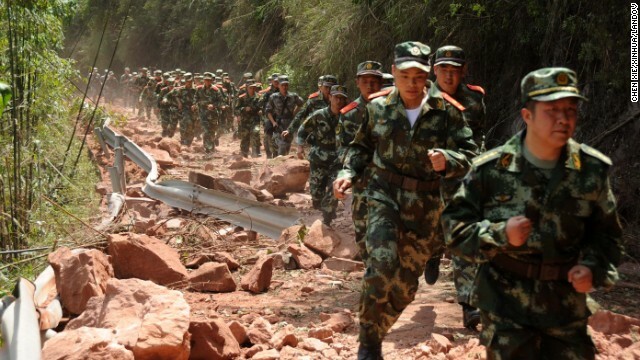 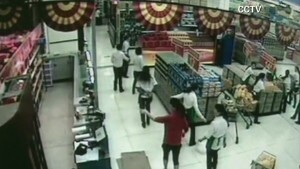 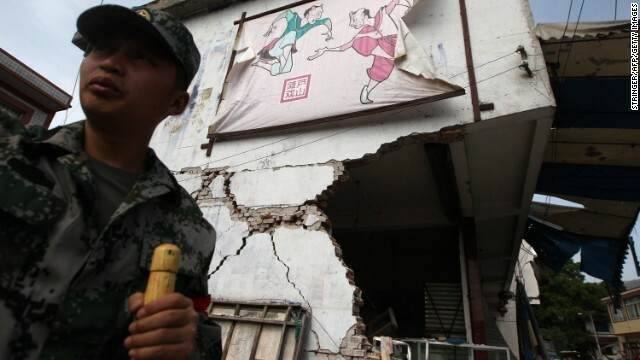 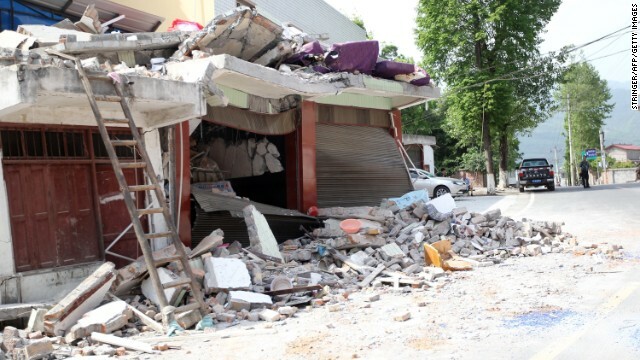 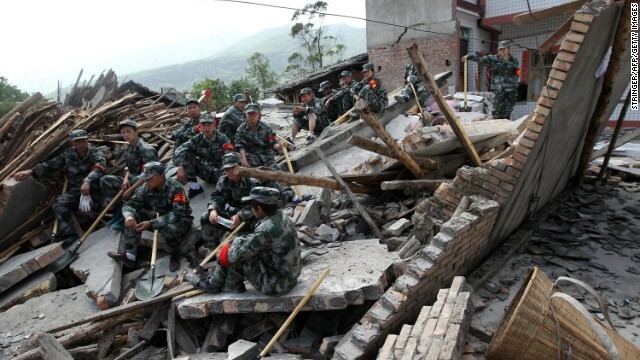 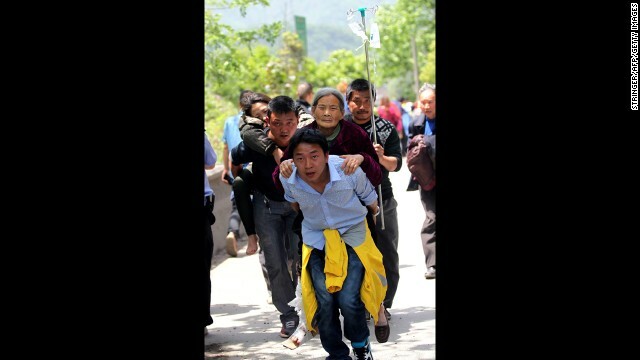 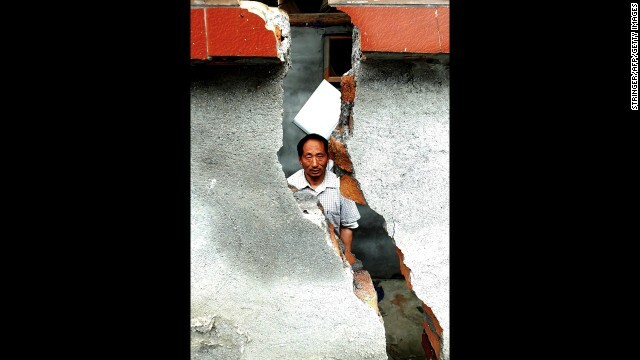 Quake strikes China's Sichuan province. 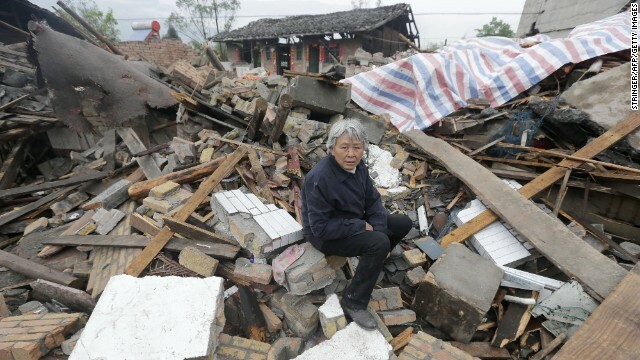 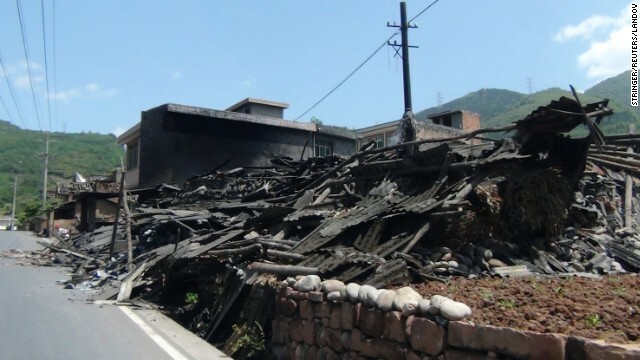 Xu Mengjia, the Communist Party chief of Ya'an, the city that administers the area where the quake struck, told state broadcaster CCTV that because of landslides and disruption to communications, determining the total number of casualties will take some time. 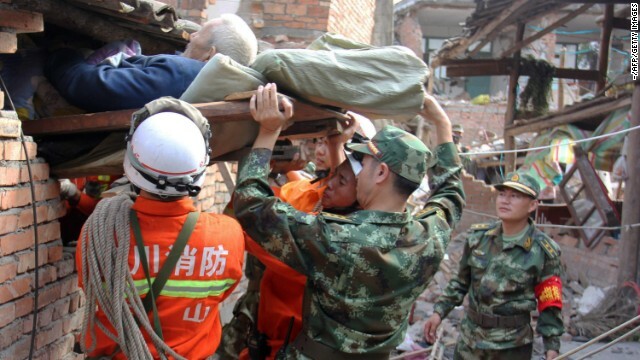 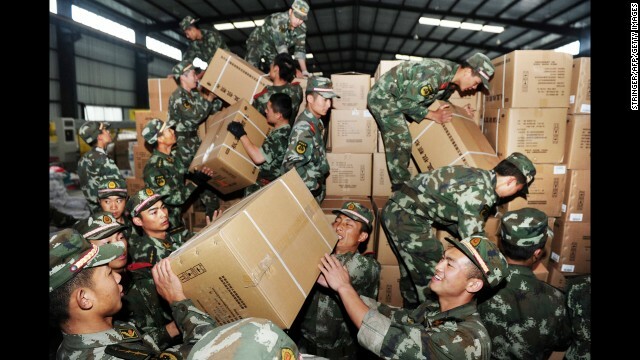 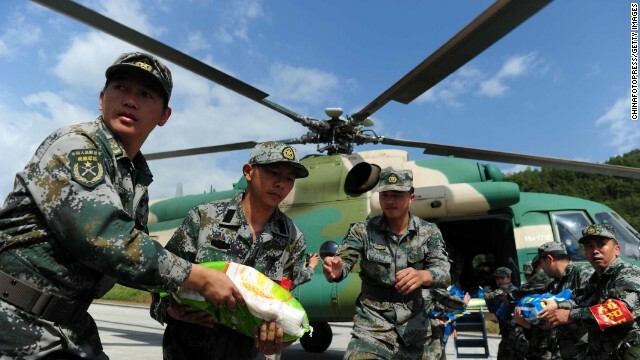 The Chinese government allocated 3 million yuan (about $480,400) to rescue and relief efforts Sunday, a day after Chinese Premier Li Keqiang traveled to the area from Beijing, state media reported. 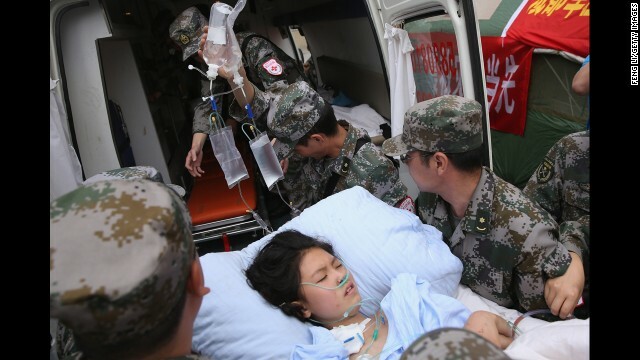 Li spent Saturday in Lushan County, leading the response near the quake's epicenter, then visited hospital patients Sunday, Xinhua reported. 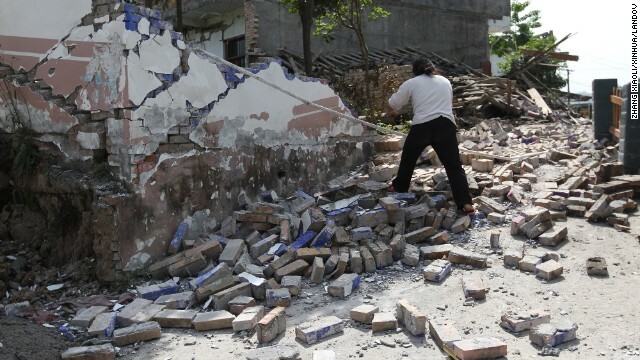 The quake struck just after 8 a.m. local time Saturday, about 115 kilometers (71 miles) from the provincial capital, Chengdu, at a depth of around 12 kilometers, according to the U.S. Geological Survey. 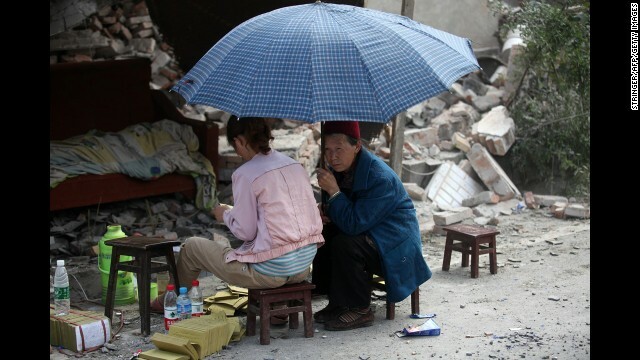 There was conflicting information about the earthquake's strength, with the USGS putting the magnitude at 6.6 and the China Earthquake Networks Center gauging it at 7.0. 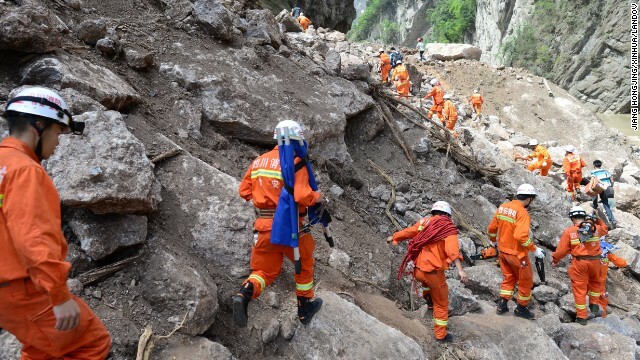 Authorities have sent rescue workers to the area around the epicenter, briefly halting flights at the airport in Chengdu and suspending high-speed rail operations, state media reported. The emergency response appeared to be substantial. 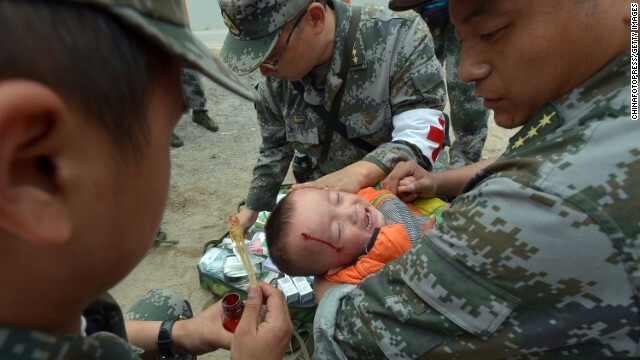 Soldiers were seen heading into the area, while the government and Red Cross set up triage centers. 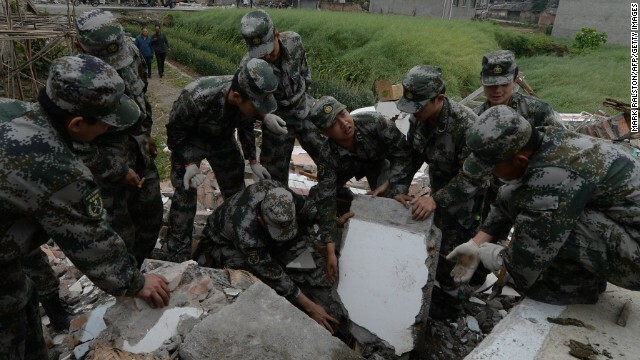 First responders to Saturday's quake reported that the damage didn't appear to be as severe as what was seen after the 2008 disaster, according to CCTV. 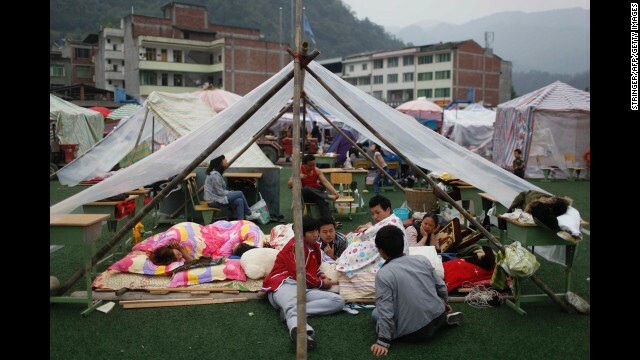 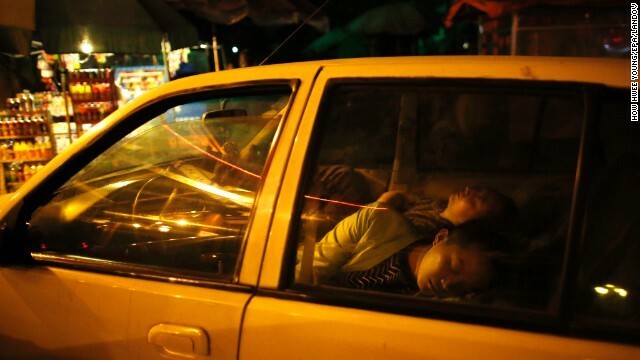 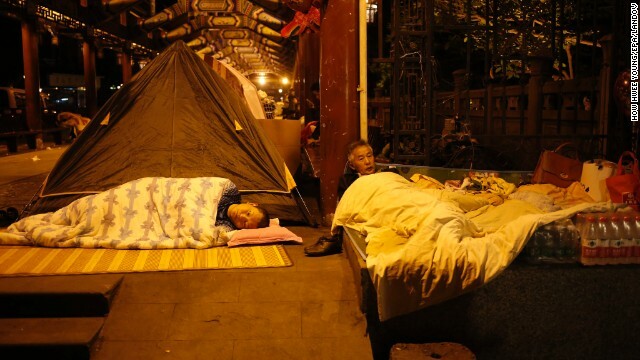 Fan Xiaodong, a student in Chengdu, said that when buildings began to shake in the city, many of his startled classmates rushed out of their dorms, some of them wearing only the clothes they'd been sleeping in. 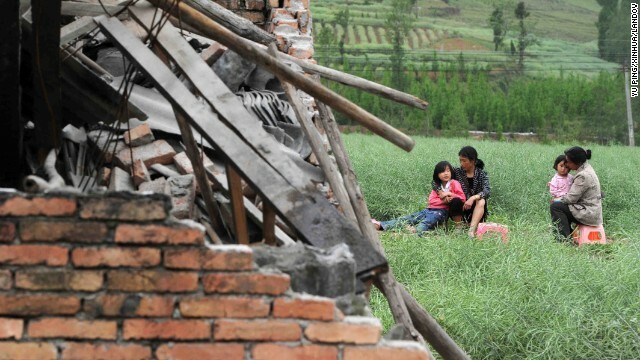 The epicenter was in Lushan County, a district of Ya'an. 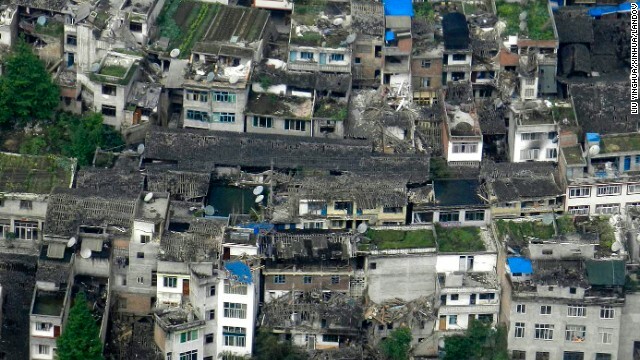 That area is home to China's famous giant pandas and houses the country's biggest panda research center. 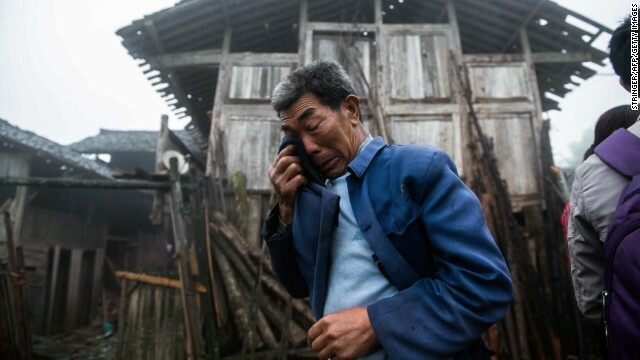 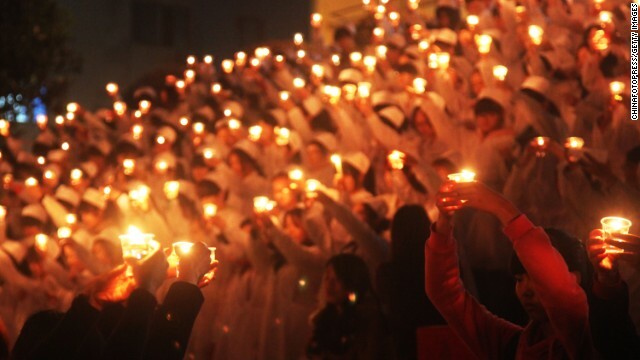 CNN's David McKenzie reported from Lushan, China. 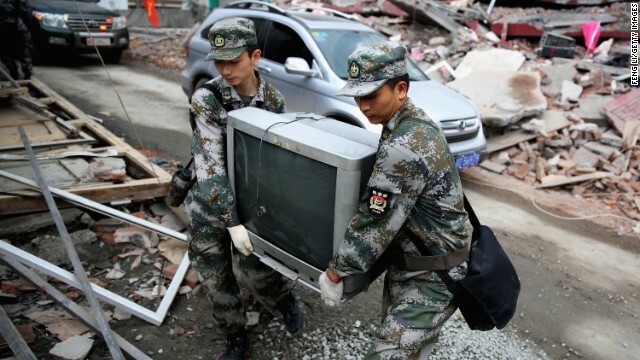 CNN's Ed Payne and Mark Morgenstein reported from Atlanta.